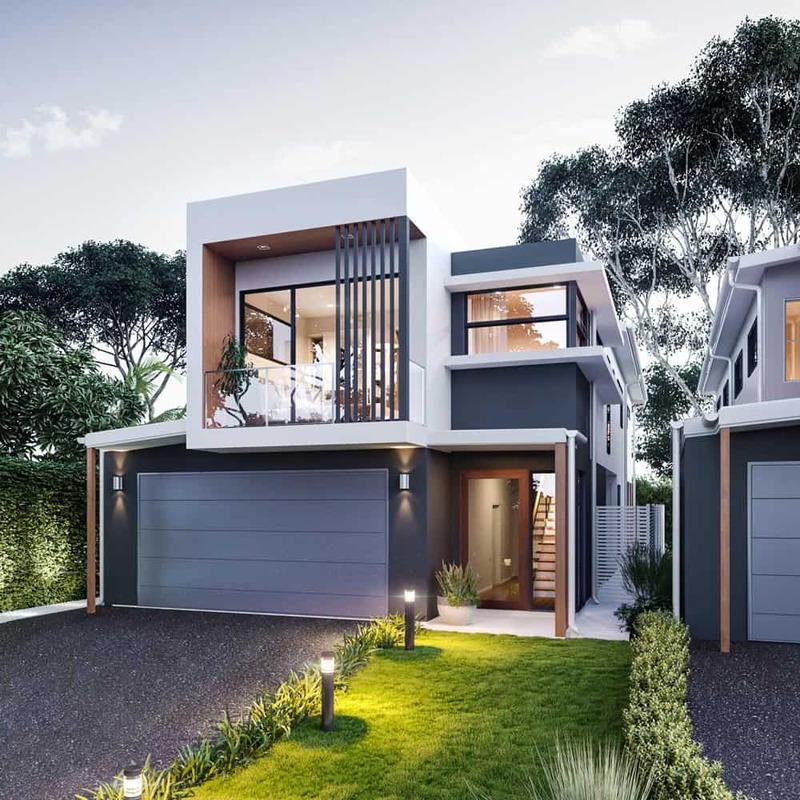 Our home designs cater to everyone, from families and professional couples to investors and first home buyers on a budget. 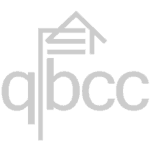 Are you looking for the perfect home design? 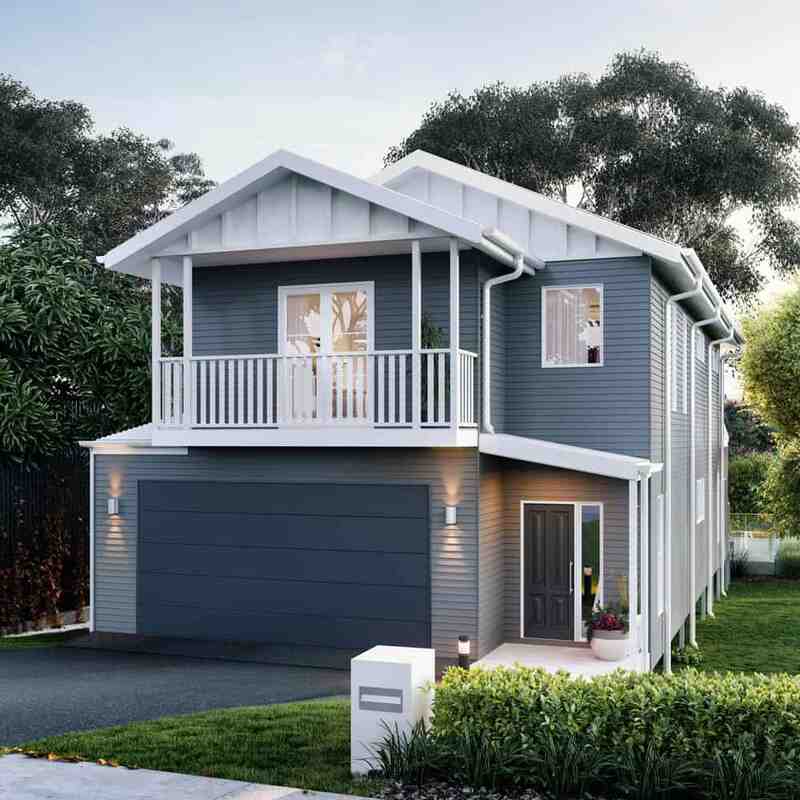 The LanCon range offers a variety of high-quality, architecturally inspired home designs to choose from. Our creative and experienced team are continually evolving our portfolio to ensure your home embraces current design trends and the highest level of finishes. We create stunning homes for owner-occupiers and maximise rental yields and resale value for investors. 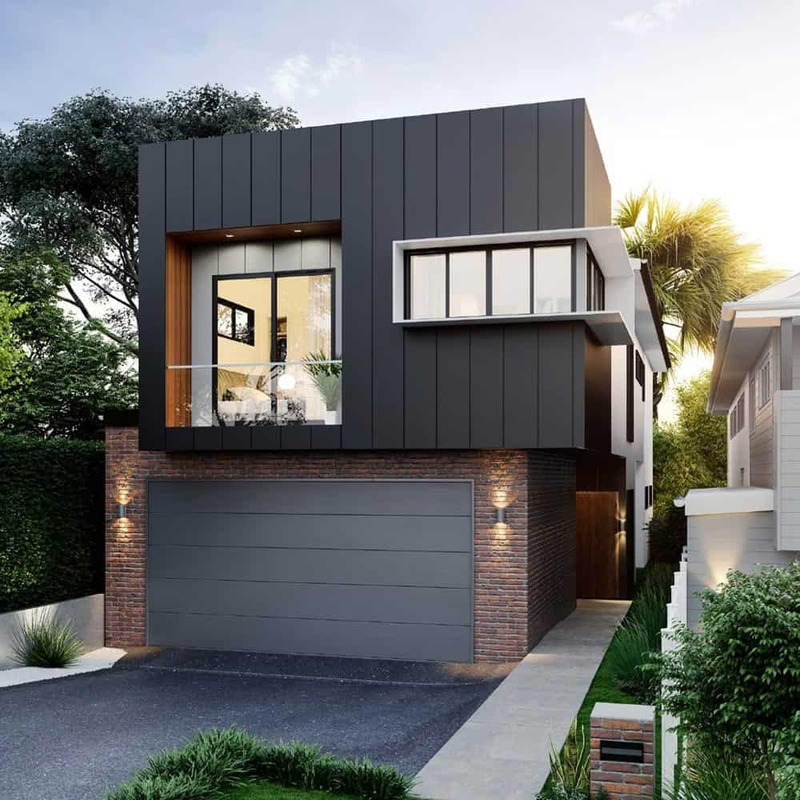 Contemporary, stylish small lot home with a focus on living. 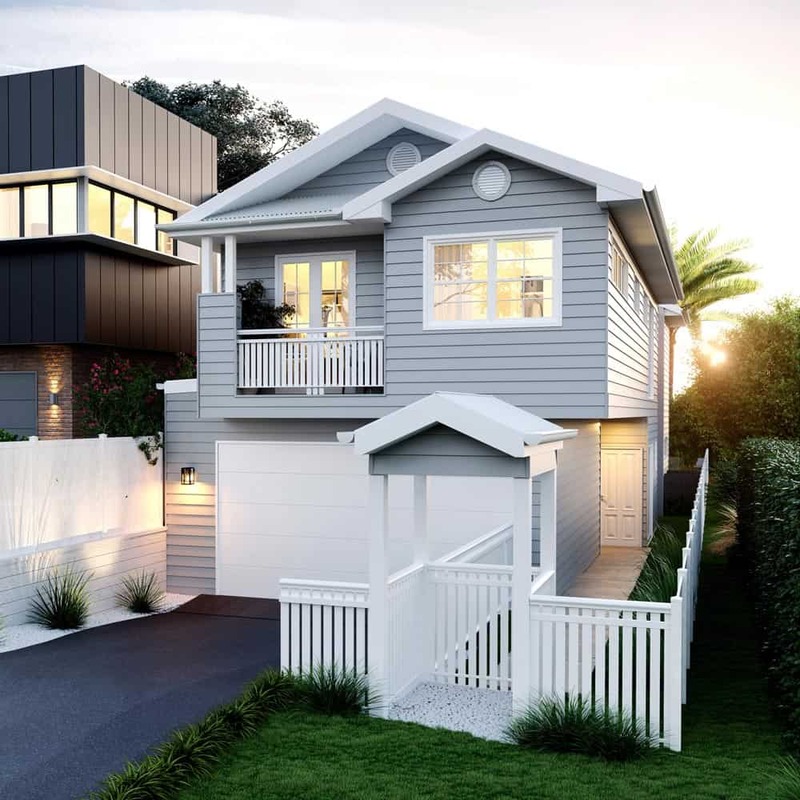 The Brooklyn is a unique, contemporary, modern design making it an ideal home. 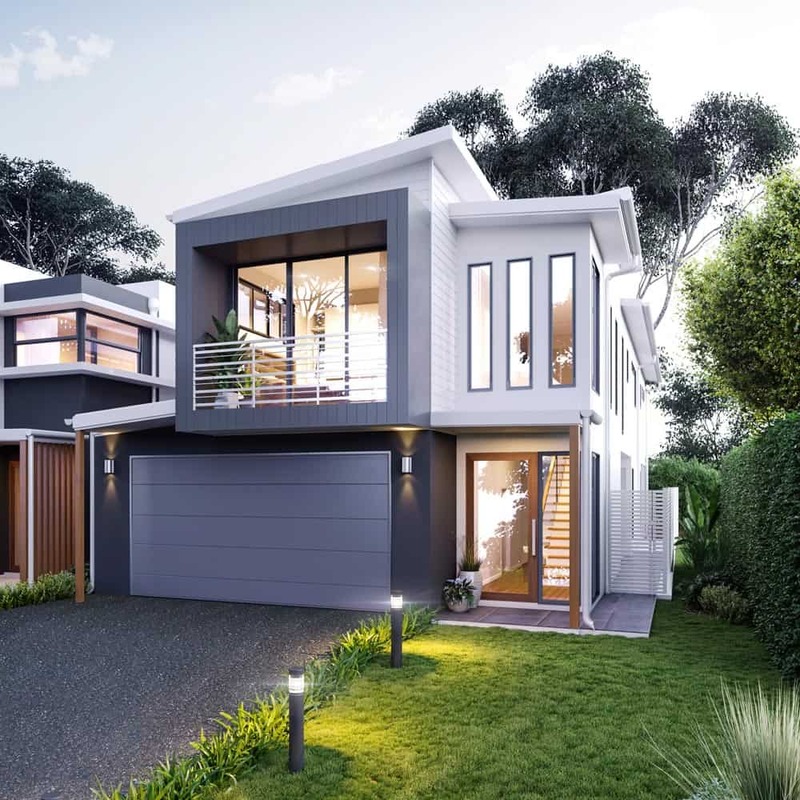 Luxury is redefined within the walls of this brand new home design. This timeless design boasts sophistication, luxury and livability. The Whistler is a timeless design that lets you work, rest and play. The Venus is a timeless design perfect for a family. Let’s work together to bring your building vision to life. 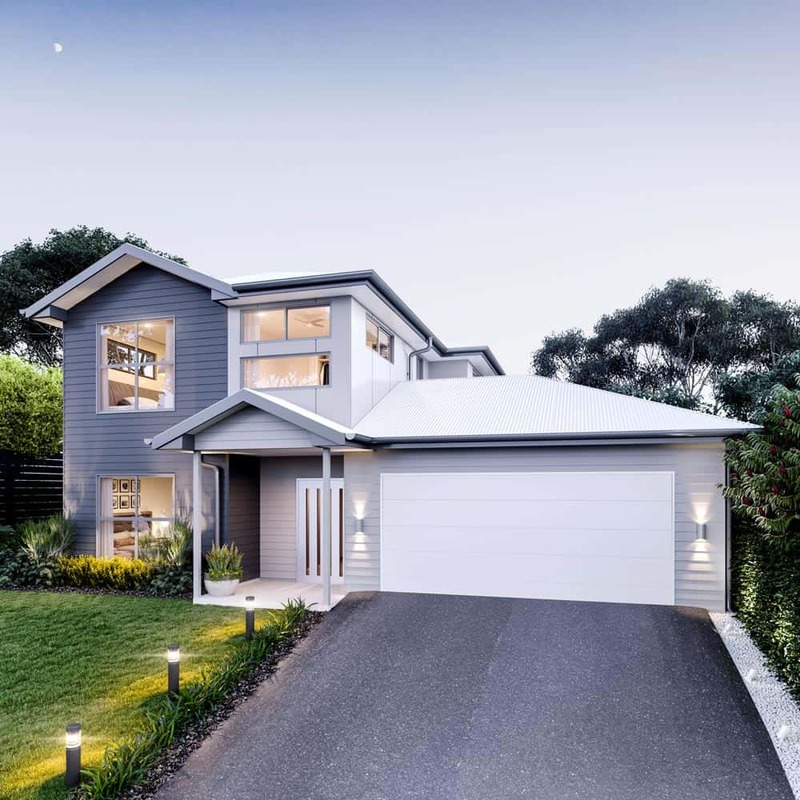 With our design expertise, high-quality home inclusions and practical building knowledge, we’ll help you make the best use of your land and budget. Click the button below to receive a free copy of our Standard Home Inclusions PDF.